This book is the missing treatise on “Why Bitcoin?”. It is not technical from a coder’s point of view; however, it is technical on its treatment of economics. 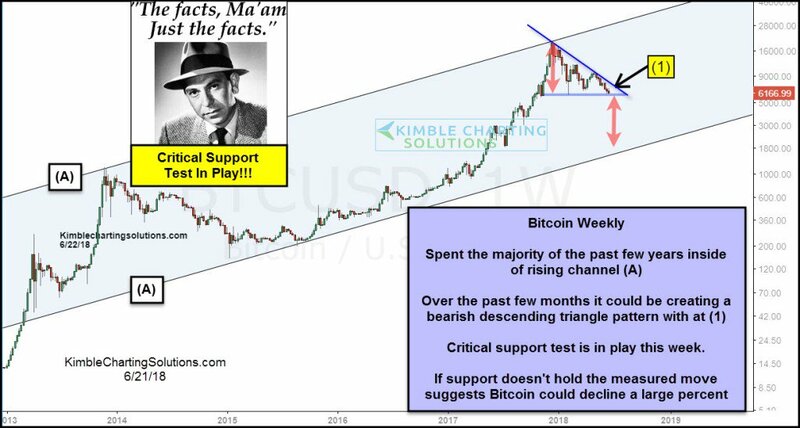 If you never heard of Bitcoin. If you are a long-time holder of Bitcoin. This book is for you. The book fills a gap on three fronts. First it helps those of us who became enamored with Bitcoin through individual and economic freedom explain our viewpoint in a succinct manner. Second, it serves as a philosophical on-ramp to the multitudes of speculators who flooded into Bitcoin in the past 6 months or so. It provides them a concrete reason to transform their time-preference (a key economic theme in the book) from trader to HODLer. Lastly, it is for people who have never heard of Bitcoin or have heard of it but don’t know or understand much about it. 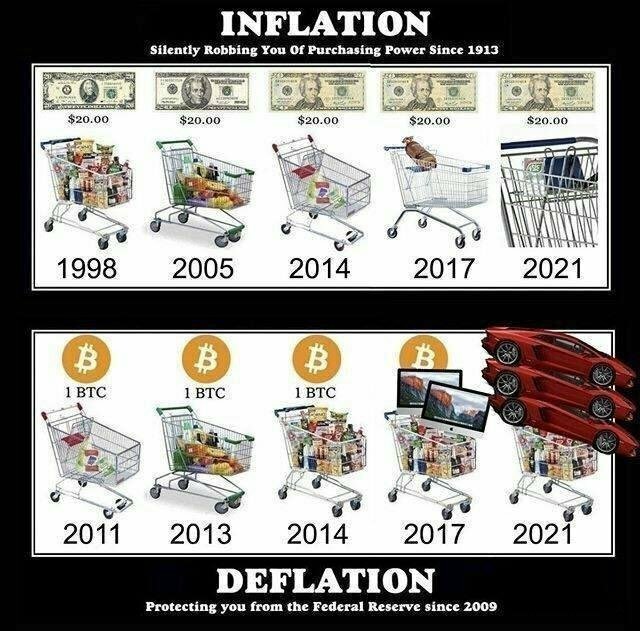 It provides these folks with the very best reason for converting at least some of their government-backed fiat money into the sound/hard money of Bitcoin. This is without a doubt the best advice one could possibly give regarding Bitcoin. In reading the book you may find yourself wondering when he’s going to start getting to the Bitcoin part. The first seven chapters barely mention Bitcoin. Instead there is a gradual discussion of money and economics, including the various popular schools of economics. Ultimately, the conclusion is that Austrian Economics provides the fundamental basis of “Why Bitcoin?” In fact, those of us already schooled in Austrian Economics should celebrate the existence of this book. It can potentially spread the common-sense Austrian view to multitudes of people who otherwise would never learn of it. If you know someone who bought bitcoins for speculation or to make some quick money buy this book for them and force them to read it. You may even have to go all “Clockwork Orange” on them, strapping them to a chair and pinning their eyes open. They may scoff at first, but they’ll thank you later (yet another benefit of having a low time-preference). “The Bitcoin Bible”… er.. 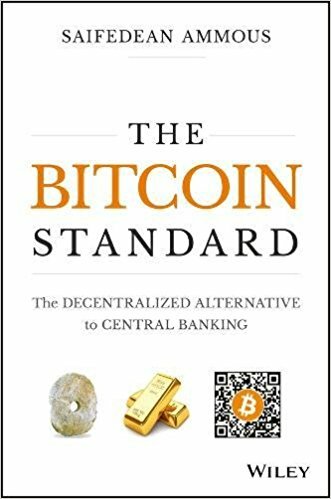 I mean “The Bitcoin Standard” is essential to read and understand for anyone even remotely interested in Bitcoin. Read it. Then read it again. Then pass it around to everyone you know and if they are reluctant, figure out non-violent ways to get them to read it. So, you probably shouldn’t resort to the “Clockwork Orange” method mentioned above. Just find a way. If Roger Ver can be “Bitcoin Jesus” (or more accurately “Bitcoin Judas” at this point) then Saifedean Ammous is a “Bitcoin God”. Read his bible with the highest time preference so you can learn to have a low time preference when it comes to Bitcoin itself. 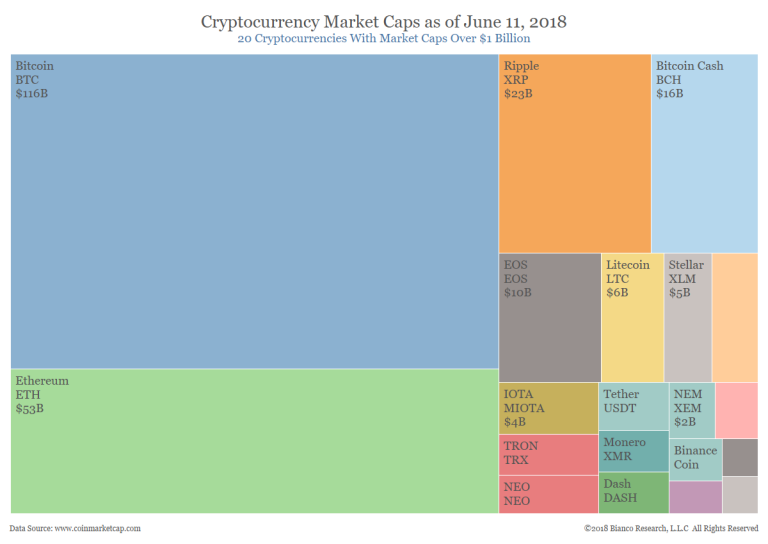 BTFD and HODL!